Thank you for visiting The Party Express DJs.com: An Eastern Pennsylvania based wedding and mobile DJ entertainment group. Look no further if you want to add a fun, exciting, and personal touch to your event. Within our company you will find the highest level of service catered to your individual needs. Please browse our website to see how we can help you plan an event you will always remember. If you have any questions, please feel free to call or email us for a prompt response as we are a full time company. 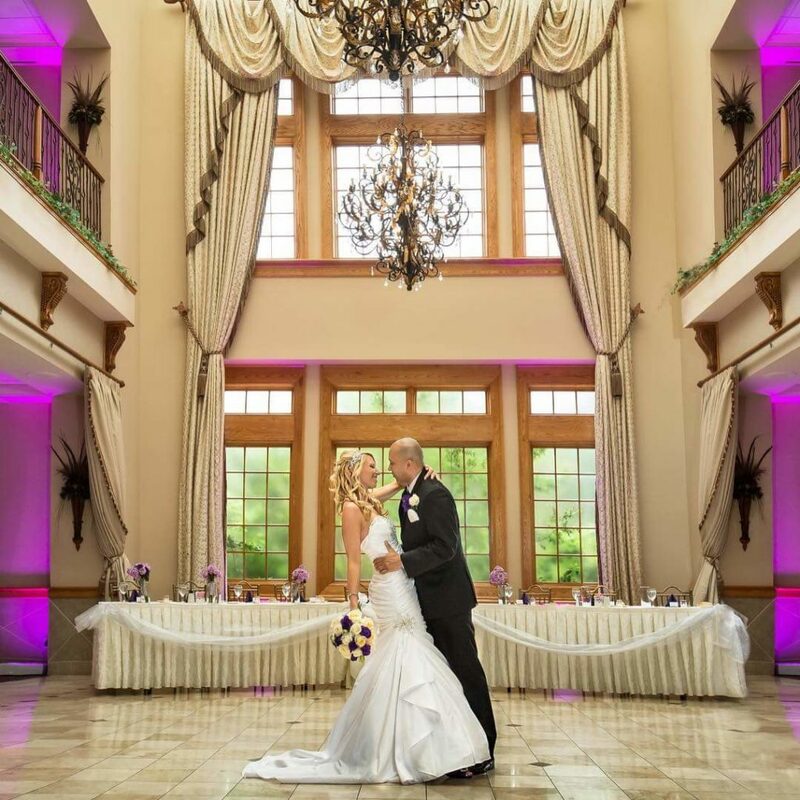 We have received the WeddingWire Couples’ Choice Award® every year since 2011! Hundreds of couples have trusted us to provide the highest level of service on their special day. 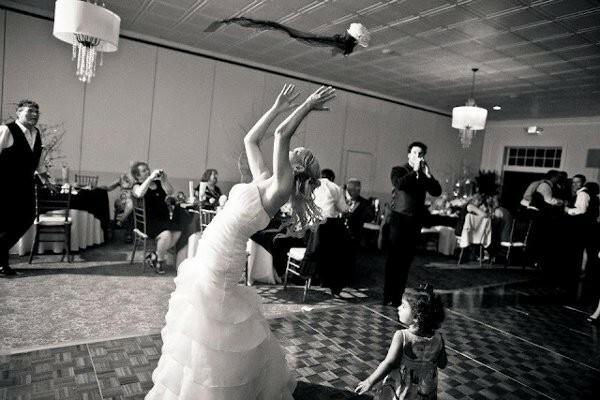 We understand all the excitement that goes along with your wedding day. We also understand that you just got engaged and have so much planning to do in preparation of your special day. We are here with you every step of the way to aid you in the planning process by working with you from start to finish ensuring the perfect wedding day you have always dreamed of. Learn more about our wedding services. 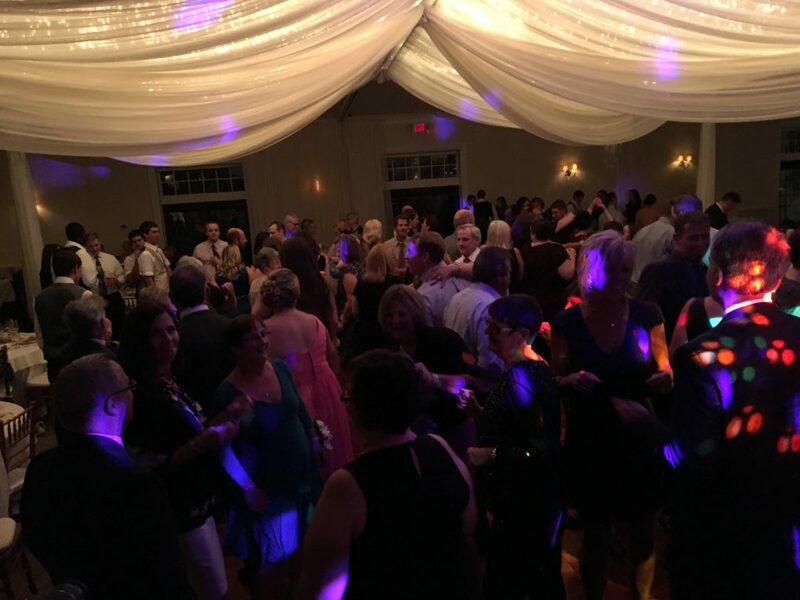 The Party Express DJs is also available for Corporate & Private Parties, Bar and Bat Mitzvahs, Sweet 16 & Birthday Parties, and more. Learn more about our event services. 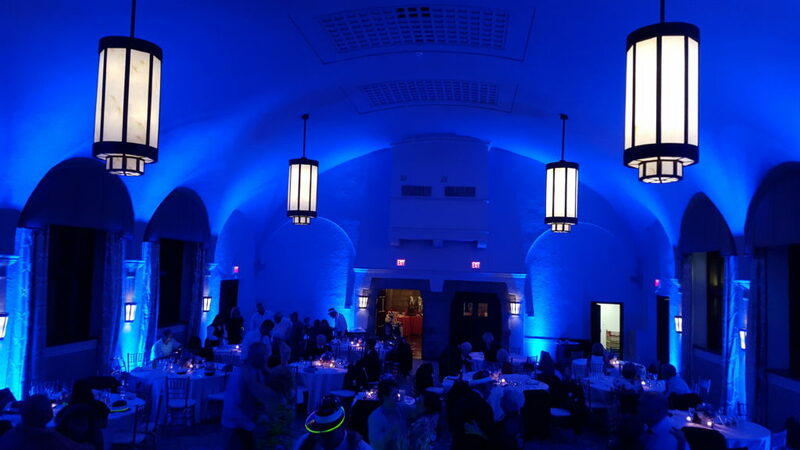 Lighting will make a dramatic impact on your event. 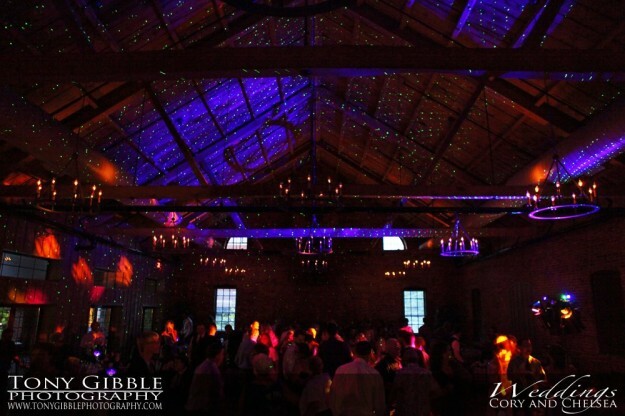 We have a wide variety of lighting options that will dazzle and impress your guests. You can immediately determine if we are available on your special date. Just enter your date and click Check Availability!